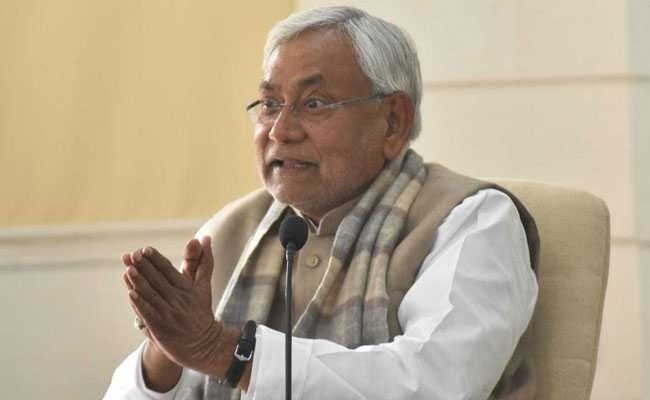 Patna, Jan 23: Refuting the reports of EVM tampering, Bihar Chief Minister and Janta Dal (United) National President Nitish Kumar said that the electronic voting Machine has strengthened the roots of Indian democracy. Speaking to the media, over the ongoing controversy, Kumar claimed that the existing set up along with voter-verifiable paper audit trail (VVPAT) would pave the way for the free and fair election process. Exuding confidence over the central election body, Kumar stated that EVMs and VVPAT machines will curtail the attempts of bogus voting and booth capturing. Earlier, senior Congress and former Union Minister Kapil Sibbal raising doubts on the Electronic Voting Machine demanded a probe to check the authenticity of the voting device.